Mica was born and raised in Auckland on the North Shore and is currently a student at the University of Auckland, majoring in Geophysics. 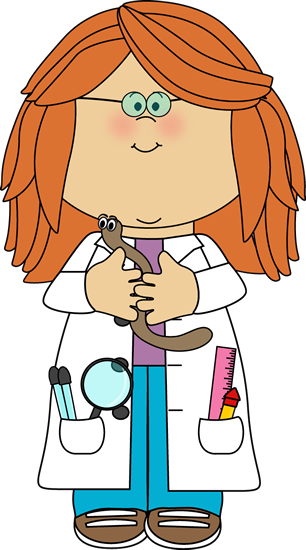 She has always been interested in all aspects of science and enjoys sharing these interests with the children. Her favourite part about being a tutor for The Flash Bang Science Club is watching enquiring minds and amazed reaction of the children as they take part in experiments during our classes.